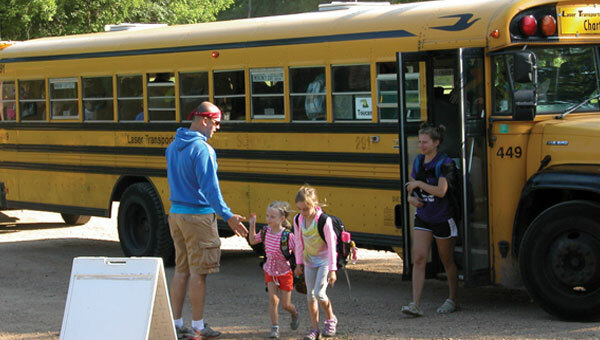 All campers registered for Day Camp, Wee Backpackers, or one of the Specialty Day Camps must select a bus stop unless enrolled in Before and After Care. Actual pickup spot may change from week to week due to location requirements; please give yourselves a few extra minutes to locate the bus on Monday mornings. The bus sites are not supervised before pickup times or after drop off times. Please be on time, as your delay will affect others.